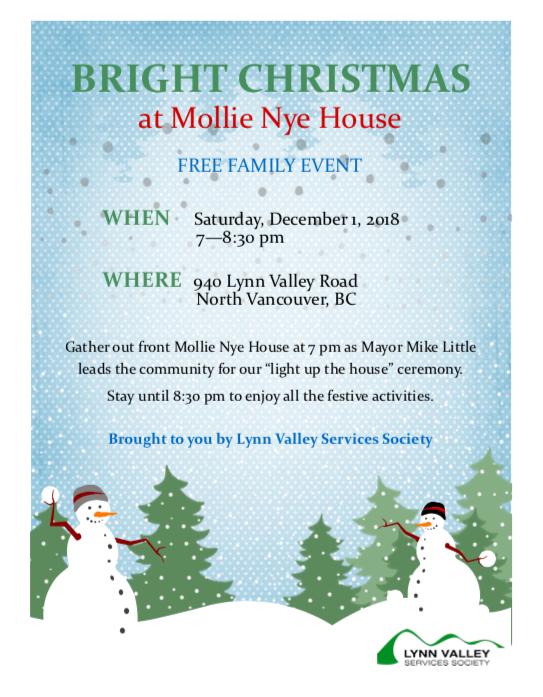 On December 1st, Lynn Valley Services Society is having their much anticipated annual Bright Christmas. Gather in front of Mollie Nye House and at 7 pm Mayor Mike Little will lead the “Lighting of the House” ceremony. 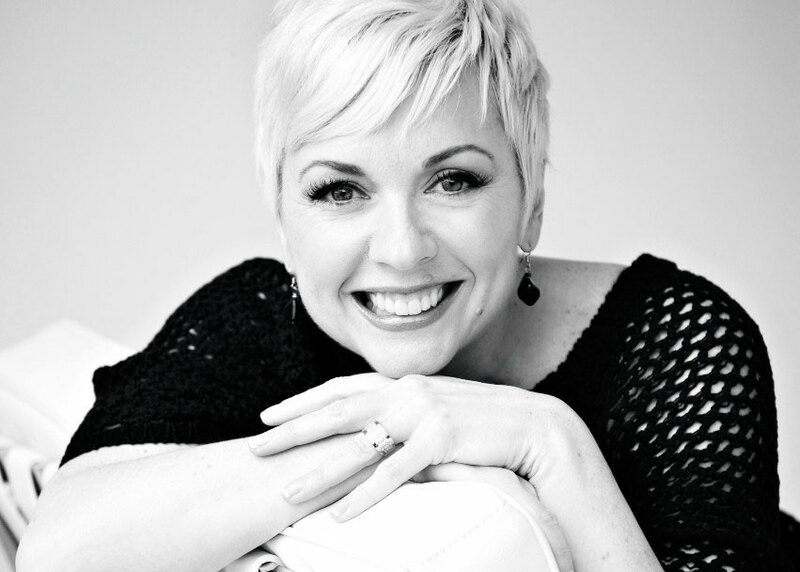 This year, Juno award winning singer and member of the Farmer’s Daughter band, Angela Kelman, will be performing. Attached, you will find a poster for this event. We would greatly appreciate if you could share the poster with your friends and family.